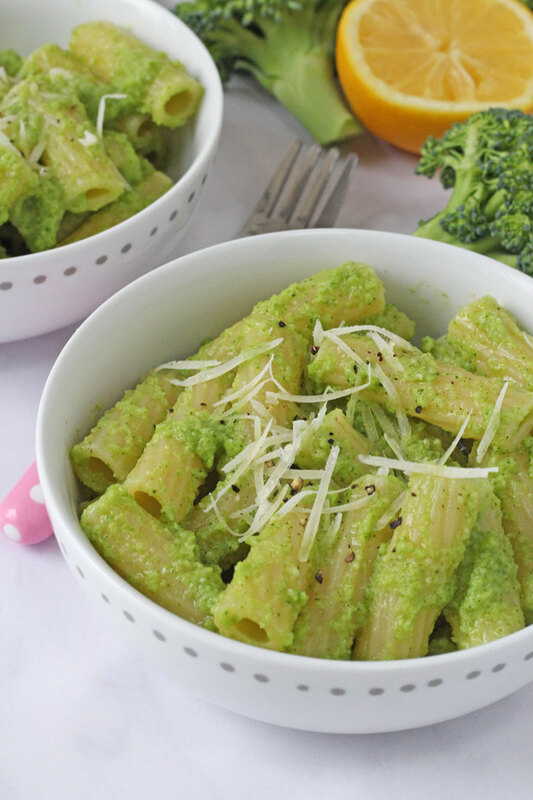 Pasta Pesto is one of those meals that probably appears on the tables of most families at least once at week. 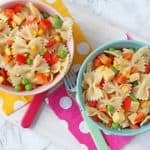 Quick and easy to whip up on busy days, it’s always sure to go down a treat with kids and adults alike. 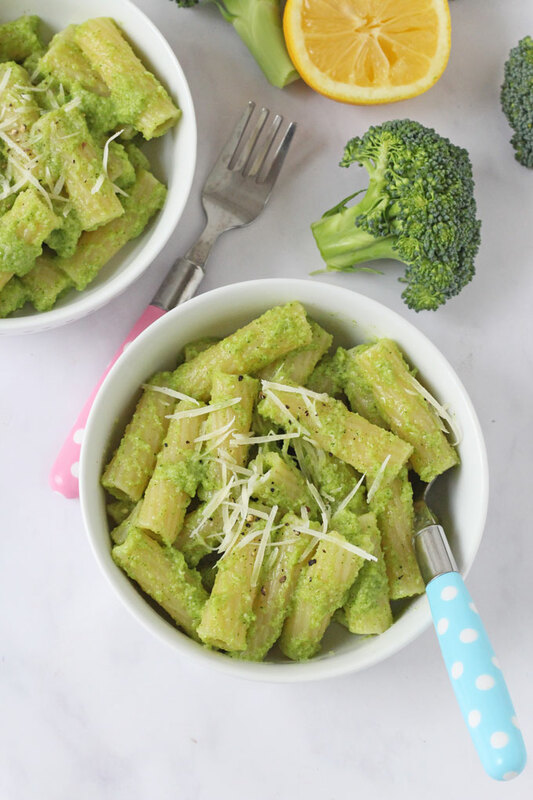 And whilst there is nothing wrong with cracking open a jar of pesto when you have next to no time to cook, I thought I’d try out a homemade pesto recipes that’s packed with some sneaky veggies, starting with this Broccoli Pesto! 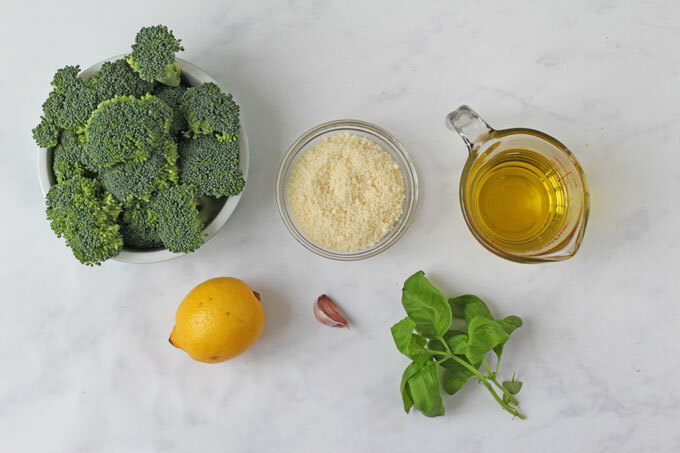 Broccoli is one of those “love it or hate veggies”, especially for kids. My own children are not massive fans so I tend to have to hide it in order to get them to eat it! Like all green veg, broccoli is super nutritious. It’s high in Vitamins K and C and is also a good source of Vitamin A and also potassium and folate, making it a really important addition to a child’s diet. To make the pesto I first steamed the broccoli. 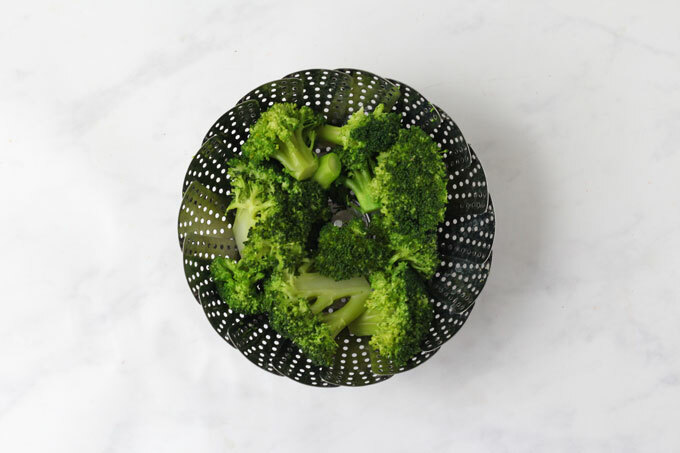 Steaming is generally the best way to cook veggies as it preserves more of the nutrients but you can cook it by boiling in a pan of water too. 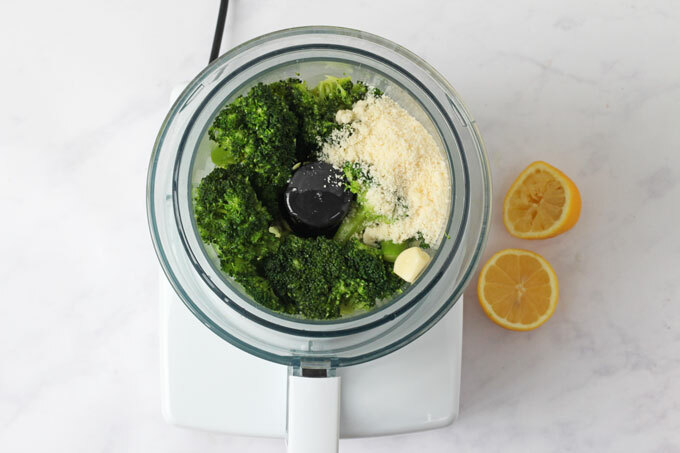 Next I mixed the cooked broccoli in a food processor with the other ingredients. 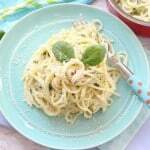 Feel free to alter the amount of oil, parmesan, garlic, etc to your own liking and taste as you go along. 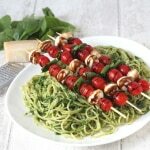 The pesto will keep for up to 3 days in a sealed container or jar in the fridge. It can also be frozen for up to 3 months. 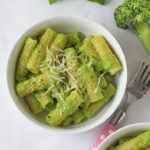 The pesto is delicious simply served with pasta but it also works great on pizza, in a sandwich or even topped on chicken and baked. 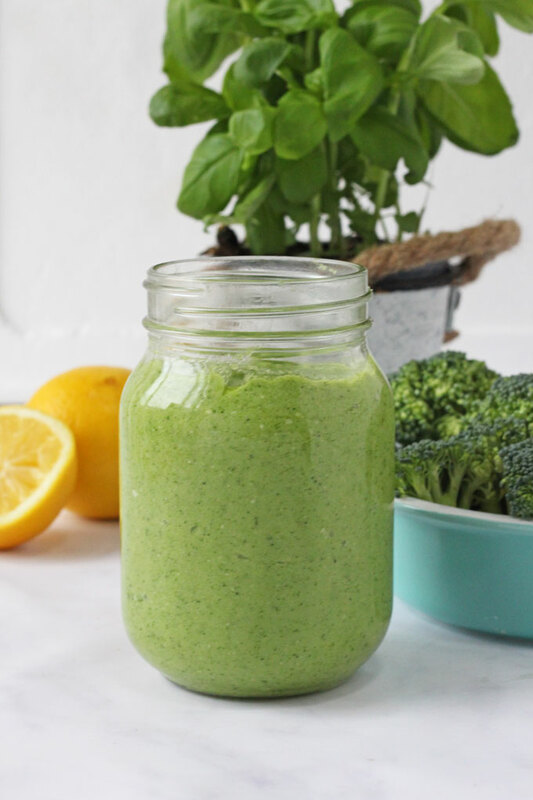 Alternatively the pesto can be stored in a jar in the fridge for up to 3 days or frozen for up to 3 months. « Kids Snacks – Do We Really Know What’s In Them?